Routing/milling and drilling carbon fiber with the High-Z desktop CNC and a Mechatron ATC spindle. 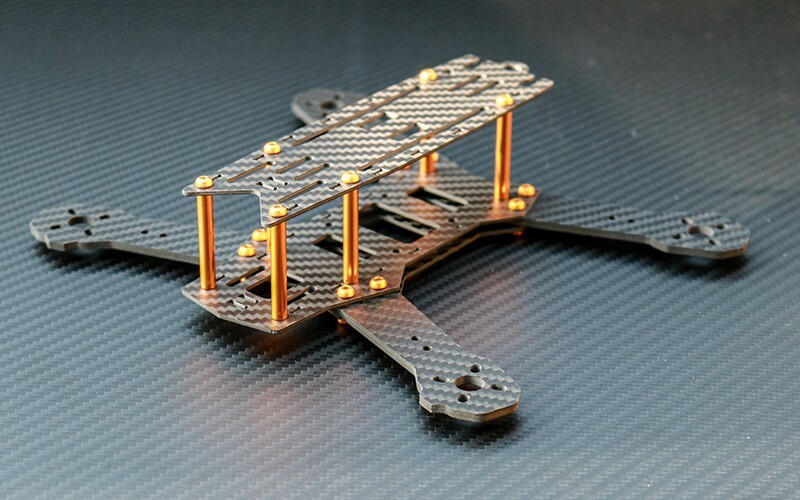 Working with carbon fiber is not as hard as expected as long as you have the right tools and an appropriate machine such as our High-Z or T-Rex models. In order to obtain clean edges when drilling carbon fiber, it is best to use a milling cutter. The geometry of a milling cutter is more better compared to a drill and you can avoid the fraying at the edge common when using drill bits. 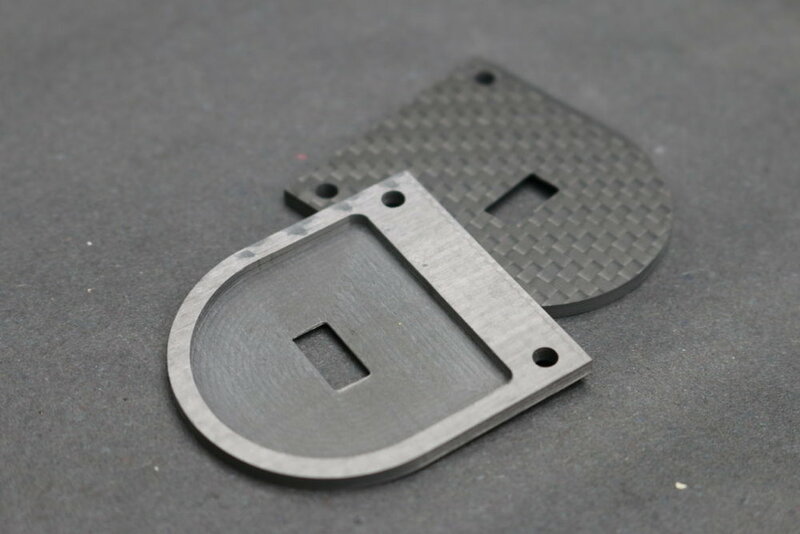 When milling carbon fiber on a CNC you want to choose cutting tools with many cutting edges such as diamond-toothed cutters. Many of the images in the gallery above are from the company Noblish. The work exclusively with carbon fiber and use a High-Z 1400T-105 with a complete enclosure, under frame, and a 2.2 kW ATC spindle from Mechatron with a 6-tool magazine.